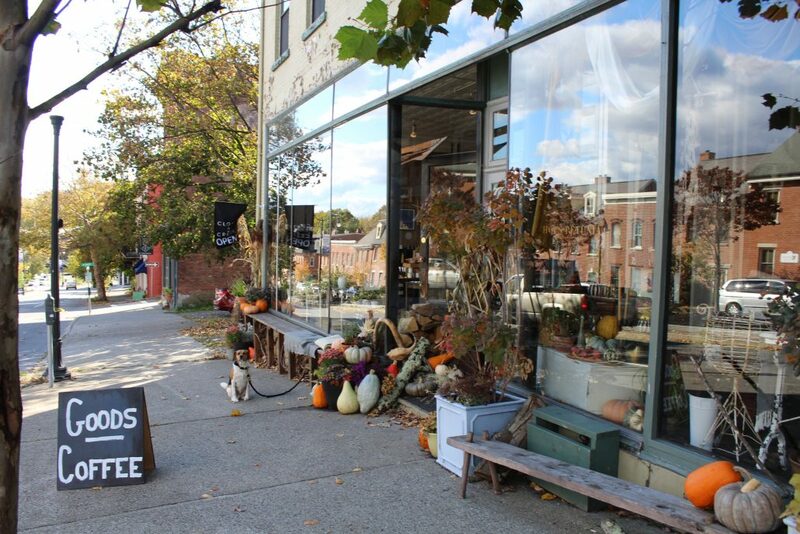 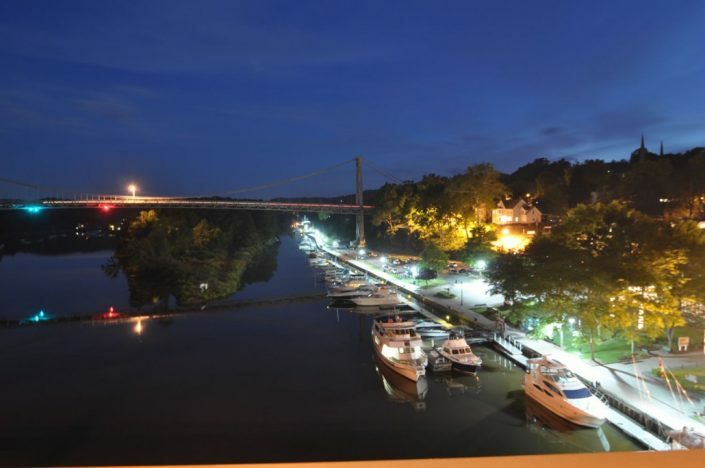 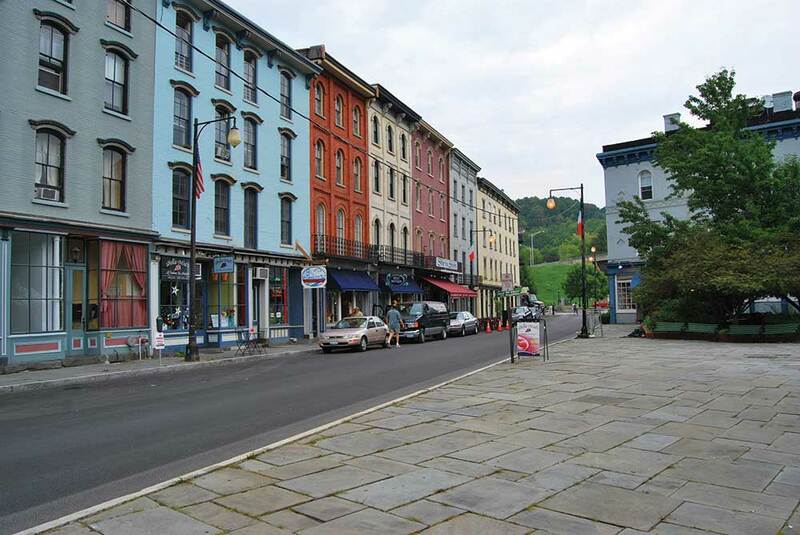 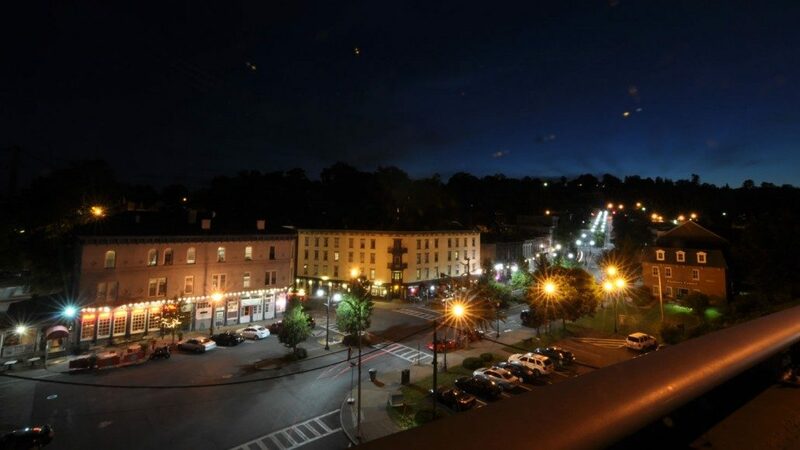 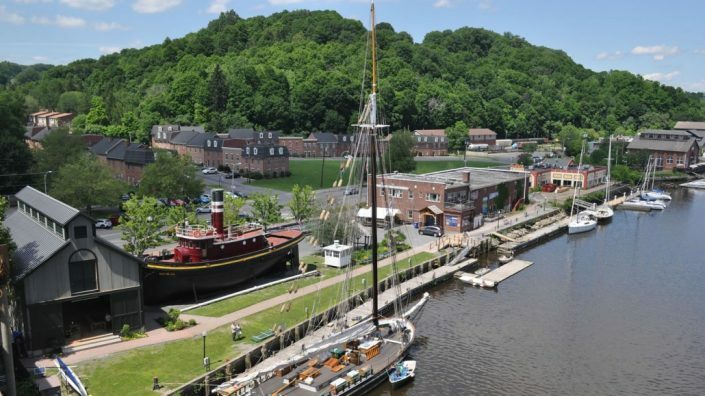 From restaurants to parks to cafes to antique shops… the marinas, promenade and Maritime Museum along the Rondout creek… Hudson River cruises, parks and more. There’s lots to do, all within walking distance of Bel’s Inn. To find out about our neighborhood, you can visit the official Kingston Waterfront website. 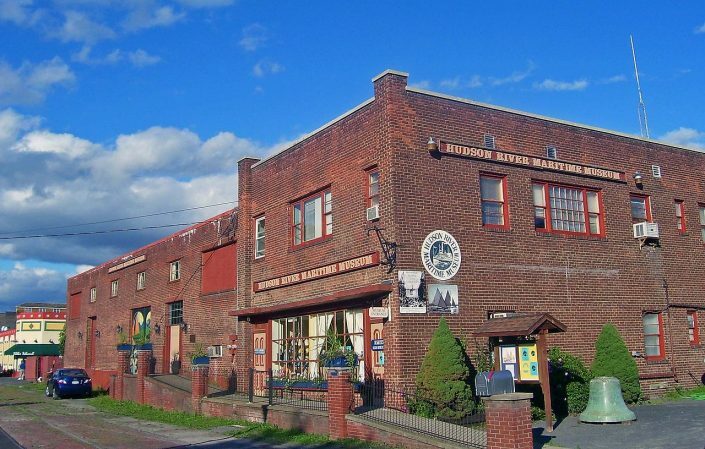 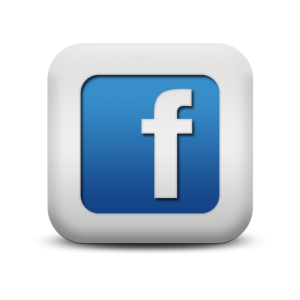 To see all current events throughout Kingston, you can visit the Kingston Happenings website.